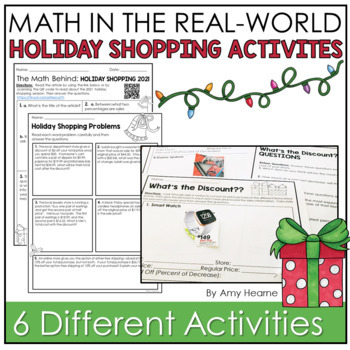 Engage your students with these real world math activities perfect for Black Friday or anytime throughout the Christmas shopping season! 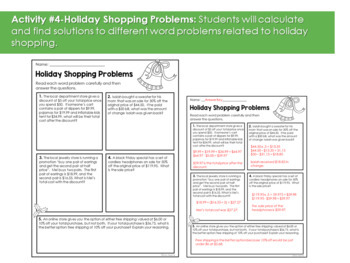 Each of the three Christmas math activities include the use of a variety of important math skills including analyzing graphs, finding percentages and more. Best Deals Scavenger Hunt: Looking for the best deals during the gift giving season is important for the majority of shoppers! 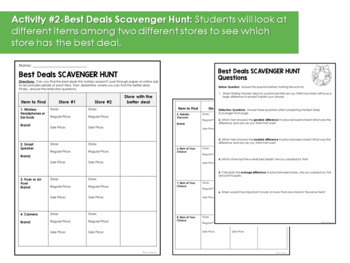 In this activity your students will look for a list of items between two stores of their choice. They will determine which store has the best prices and answer reflection questions based on their findings. What's the Discount? 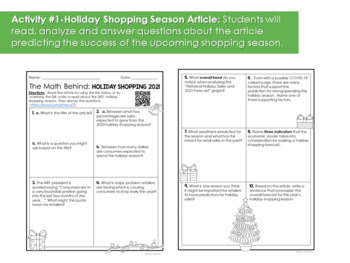 : In this activity your students will search through store ads (or online) to cut and attach to the paper. They will have to determine the percent decrease as well as answer questions based on the deals they found. You can have your students work in pairs to complete one or all of the activities. You can work on all three activities during a shortened class period or right before winter break! You can assign all three activities as a mini project. Click here to follow me for updates on new products that are always 50% off for the first 24 hours!